Take A Look At Our Line Of Inspirational Books! Where are you headed on the highway of life? With peoples’ lives growing more complex with each passing year, more are seeking answers from sources they consider trustworthy, such as the Bible. Based on the premise of a of road trip, The Rest Areas of Your Life includes anecdotes from everyday life experiences which all readers will be able to readily identify. Also included are quotations from the Bible that directly relate to each anecdote along with related philosophies, religious texts, and references to modern songs. Most Bible classes and educational texts emphasize the philosophy of the Bible, its precepts and mandates, but fall sort in how biblical tenets relate to everyday life. Consequently, the Bible remains an abstract concept as opposed to a practical guide for daily living. But it doesn’t have to be that way anymore! 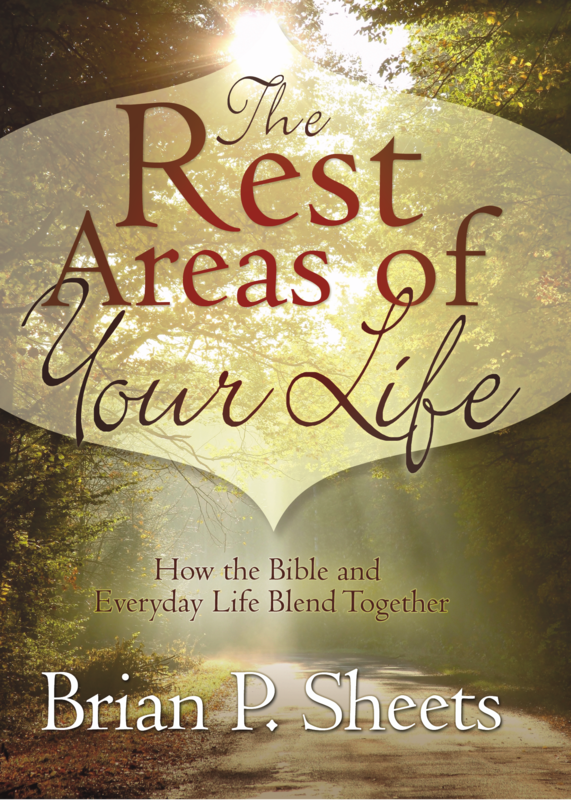 • Find spiritual meaning out of typical, everyday experiences to make the Bible come alive in your life. • Be able take the lessons of ‘Bible application’ you learn from this book and apply that same reasoning to your continuing life experiences. • Increase your familiarity of Bible passages that formerly may have had little or no meaning to you. • Enhance your basic knowledge of philosophy and other religions. • Be provided a path for understanding the Bible and taking your first step toward accepting a new-found faith in a non-threatening manner if you are a non-Christian. So, start learning today how to make the Bible “come alive” so you can pass the gift on to others.